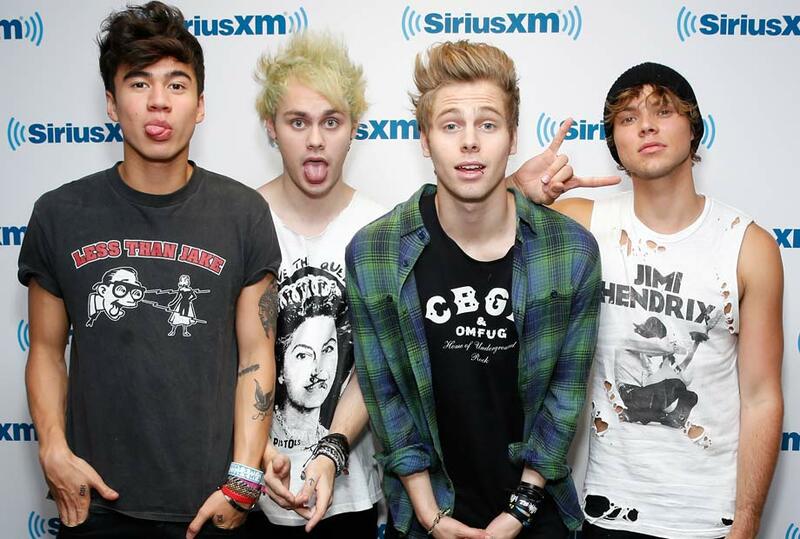 5 Seconds of Summer are the Australian Pop Rock band taking the world by storm! 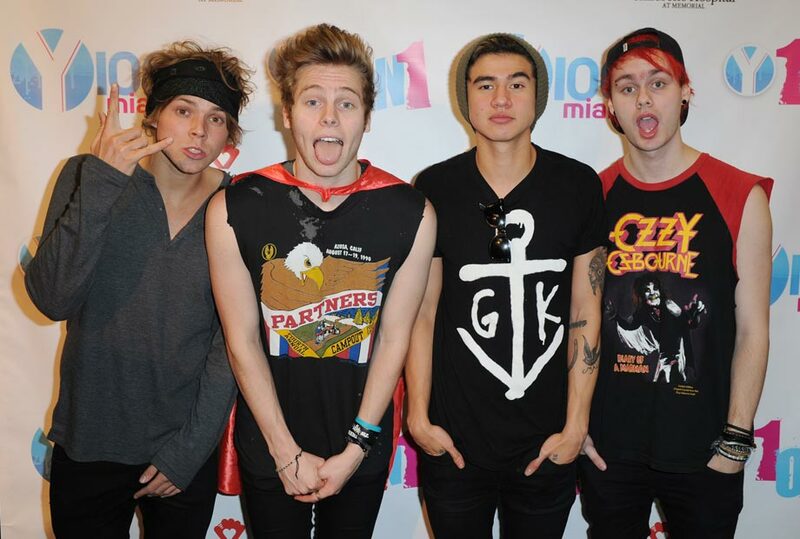 Formed in Sydney in 2011, the band consists of Luke Hemmings (vocals, guitar), Michael Clifford (guitar, vocals), Calum (bass guitar, vocals) and Ashton Irwin (drums, vocals). The band started to gain attention when they started posting videos of themselves performing covers of popular songs on YouTube. Their cover of Chris Brown and Justin Bieber’s hit ‘Next to You’ rapidly received over 600,000 views. Despite having no promotion apart from YouTube and Facebook, their first music release, an EP entitled Unplugged, reached number 3 on the iTunes chart in Australia. 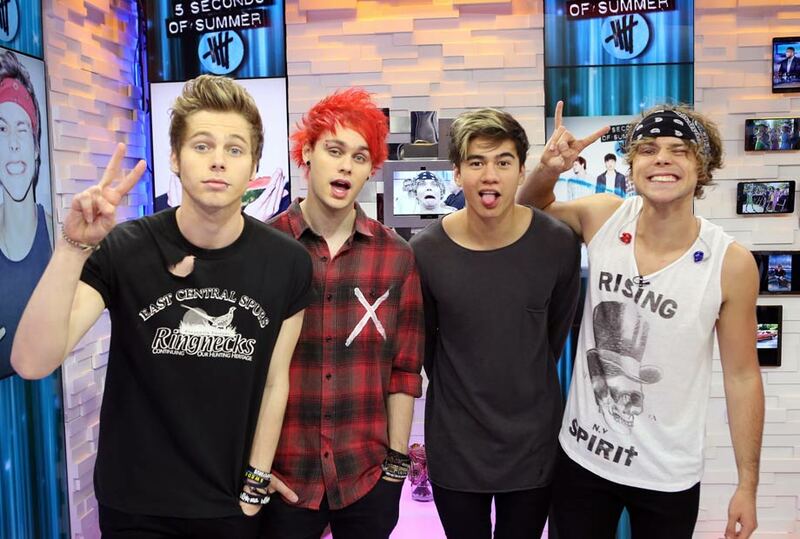 Having recently toured with the boy band phenomenon One Direction, 5SOS’s fame has risen dramatically and they're now known on a global scale. Their self titled debut album was released worldwide in mid 2014, and the band are now preparing for a world tour in 2015. Follow the story of one of the world up and coming bands. 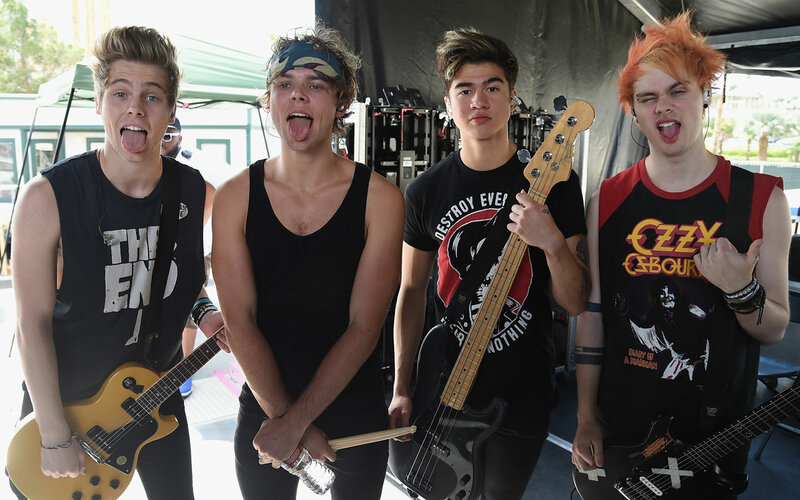 This is 5 Seconds of Summer…Up Close and Personal.